It’s hard to imagine what our world would look like today if the steam shovel had never been invented. Before the early 19th century, excavation was done using human or animal power. Impressive structures were built, and progress was made, but at a rate that we wouldn’t recognize now. With the invention of the steam shovel, excavation equipment capacity increased exponentially and helped make the industrial revolution and the world as we know it today possible. In 1836, William Otis applied for a patent for what he called a crane excavator, and the world of construction changed forever. It took a while for the idea to catch on, and large projects around this time such as the Erie Canal across New York state were completed without steam shovels. 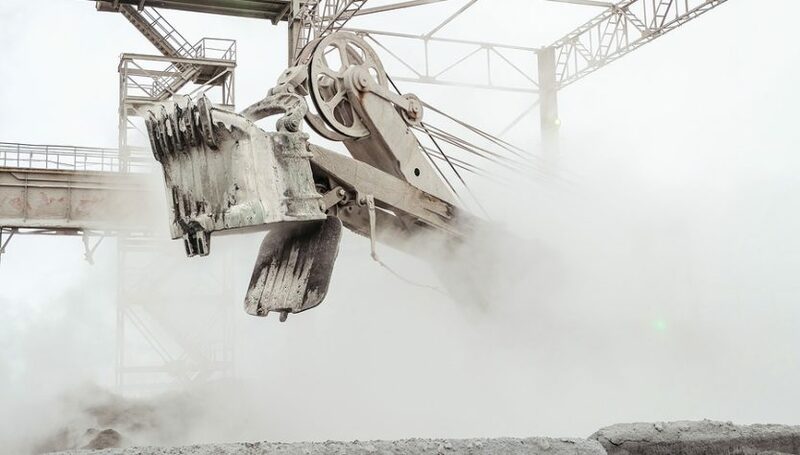 The ability to move such massive amounts of earth more efficiently allowed for the excavation necessary for railroads, highways, mining operations, and massive skyscrapers. Our city skylines, our transportation systems, and much of what we take for granted today wouldn’t be the same without this important invention. Just the mention of a steam shovel brings an iconic image to mind that is still how mechanical shovels look today. The basic design of a steam shovel included a diagonal boom projecting out from the platform of the machine with a dipper stick attached halfway up the boom. At the end of the dipper stick, a bucket complete with a tongue and teeth was attached to scoop up earth in greater quantities than ever before. The machine’s platform housed a boiler to provide steam power and a cab for the operator. A turntable beneath the platform allowed the machine to rotate and deposit the contents of the bucket wherever needed. Chains and cables running from the platform up and over the boom and attached to the bucket allowed the operator to manipulate the machine as required. Early versions of the steam shovel were mounted on temporary rail systems allowing them to move around the construction site. This method of mobility worked but was not terribly efficient. Later versions employed caterpillar tracks allowing them to move more freely. Technology always keeps moving forward resulting in equipment changes, and steam shovels were no exception to this rule. 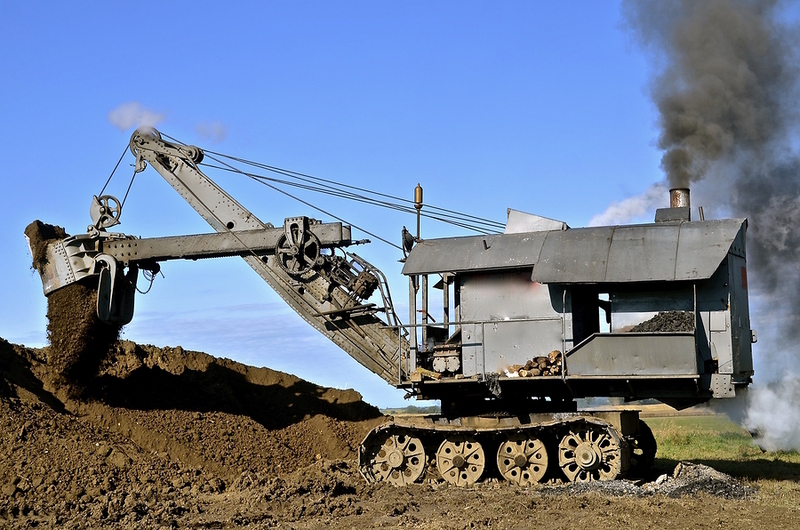 Like other steam-powered machines, the steam shovel eventually evolved to be furled by fossil fuels and even electricity. Excavation equipment companies employed these advancements to produce earth moving machines with ever increasing capacities and power. Thankfully, it’s still possible to see these historic machines. Although many were abandoned in place when they were no longer needed, some have been restored for display in museums across the country. Others have even been maintained over the years and are still in working condition, demonstrating the power and ingenuity that made possible so much of what we know today. Glass or Plastic: Which Eyeglass Lens Is Right for Me?